Does your home feature a loft? Is that loft only being used as storage space? Don’t let your loft go to waste and let 42 Construction convert it into a beautiful living space. If you have ever wondered how much does a loft conversion cost in Poole, read this article and discover that a loft conversion doesn’t cost as much as you think it might, especially when you choose 42 Construction to complete the work. A great way for gaining more space in your home without spending a fortune is to get 42 Construction to complete a loft conversion. A loft conversion in Poole can always be beautiful and functional, and doesn’t have to break the bank. Compared to what the cost of moving home to gain more space would be, or the cost of building an extension on your current home; choosing a loft conversion will save you thousands of pounds. When you choose 42 Construction to complete your loft conversion, you are choosing the best company in Poole. Even though we always manage to keep the cost of a loft conversion down, we never compromise on the superior materials and tools that we use. 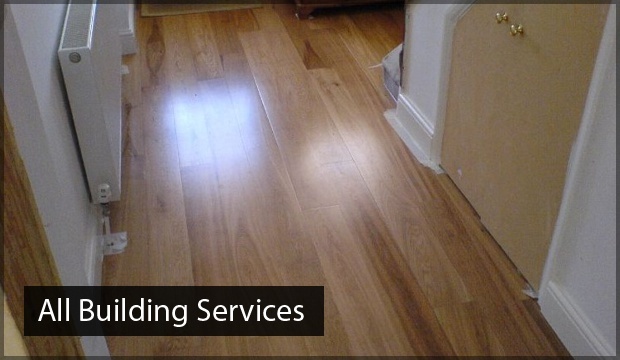 Our company upholds a fantastic reputation for constantly delivering high-quality work, but at a fraction of the cost of what other construction companies in Poole would charge you. 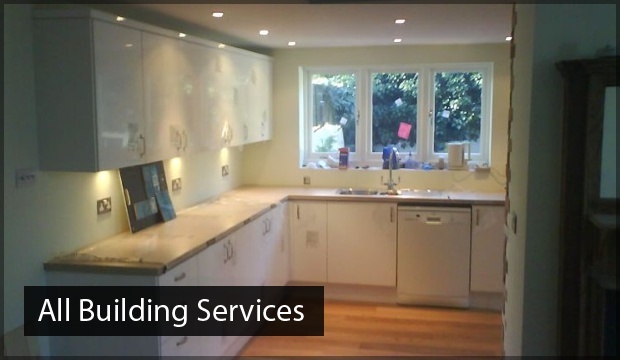 Check out our gallery and become inspired by the images of the loft conversions that we have completed for our Poole customers in the past. 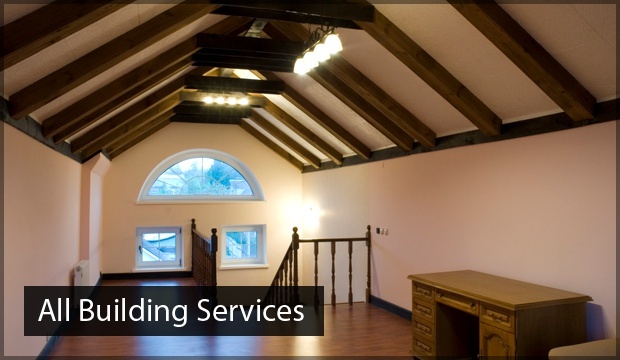 Keep your loft conversion costs down by choosing 42 Construction to do the job. If you have any other questions about how much does a loft conversion cost in Poole, speak to a member of our team today on 07891 597416.